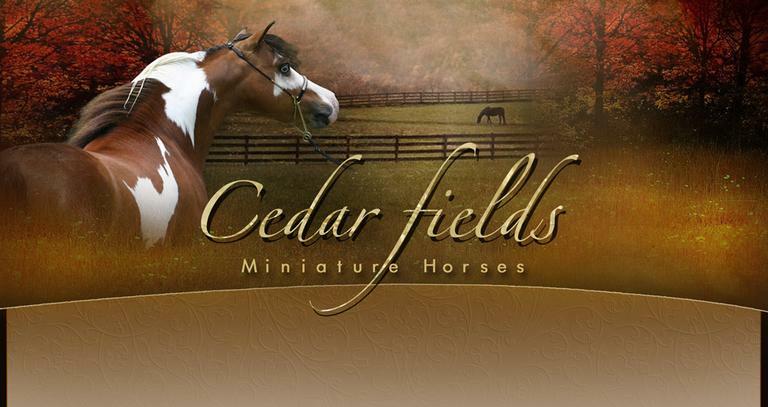 Welcome to Cedar Fields Miniature Horses. Our small farm is nestled in the valley near the Appalachian Mountains of Petersburg, West Virginia. We are a breeder of and promoter of AMHA and AMHR Miniature Horses. 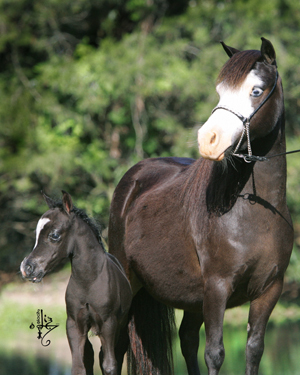 We strive to breed small well balanced horses with a touch of color. 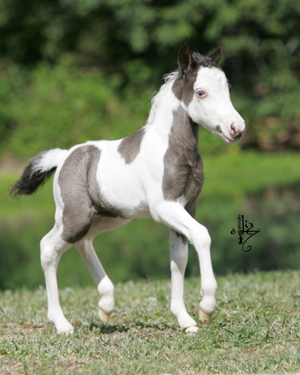 Here you'll find most color patterns including overo, tovero, tobiano, sabino, roan and appaloosa. Our passion for color has lead us to acquire Champion Pinto stallions including one of the most recognizable frame overos, CROSS COUNTRY CALL ME AWESOME. We understand the importance of the mares role in a breeding program. We compliment our stallions with mares selected from among the country's best breeding programs. Skillfully combining genetics, and carefully selected bloodlines have allowed us to produce colorful horses with uncompromising excellence. Thank you for stopping by our website. We hope that you will enjoy your visit. If you are passing through Petersburg, West Virginia we encourage you to stop on in. Website designed by www.namastegraphicdesigns.com - Copyright 2011, All rights reserved.